I am a Royalist, and am happy that anyone knows that. 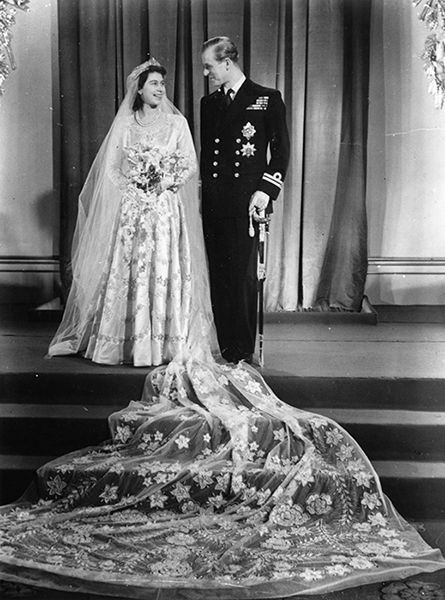 However even for those who aren't, it is marvellous to celebrate a Platinum Wedding Anniversay. I do hope that they are able to enjoy wonderful memories .... and plan for the daays ahead! What a momentous anniversary! They look terrific. 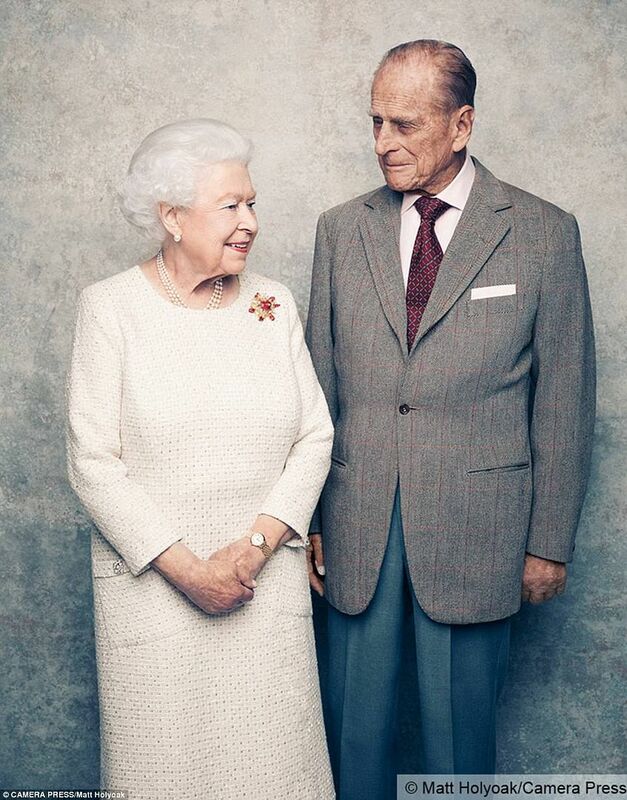 70 years, "a lifetime", together - amazing. And, great that they are both keeping well, mentally & physically. Yes, although formal photos, they still manage to look relaxed. 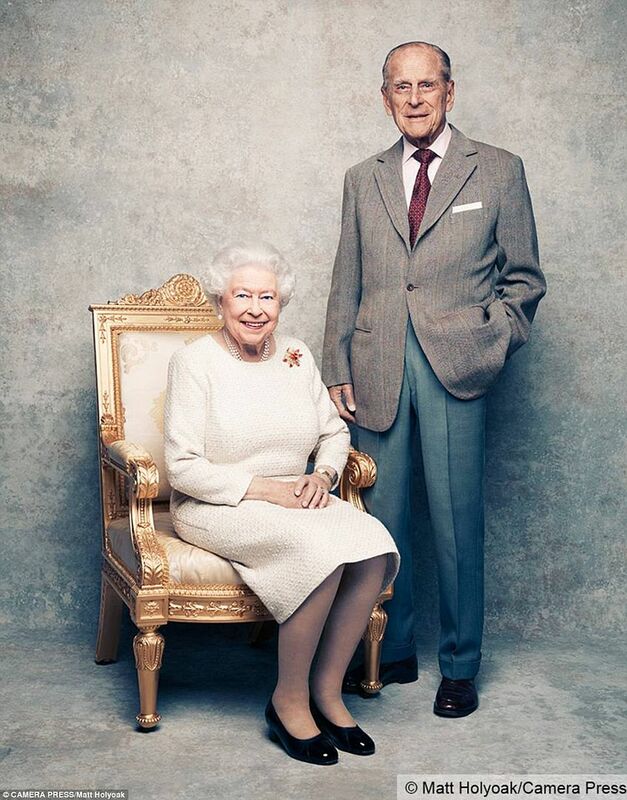 Not a royalist myself, but they are beautiful photos and platinum is indeed a wonderful anniversary to reach. 8 years ago it was Mum's cousin's 70th anniversary and we couldn't buy a card as we were told they weren't made as so few couples make it that far! They are really lovely portraits, aren't they! That's an amazing achievement. They look good in the photos and still happy. Congratulations to them.